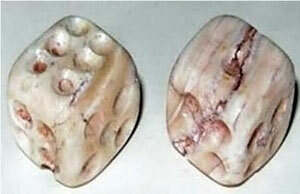 Indo-European people like Central Asians and the Greeks had a very strong tradition of athletic competition. 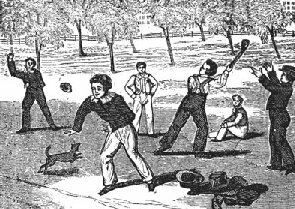 Competing in, and winning, athletic competitions was for them a kind of religious ritual, as well as being good training for soldiers. 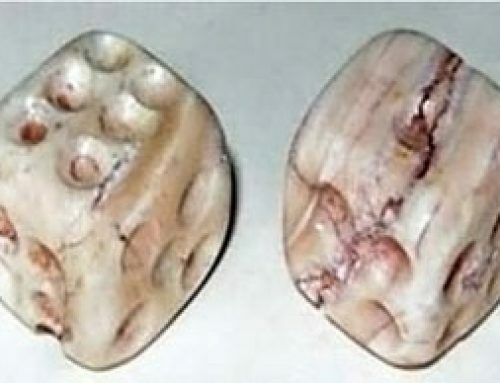 Central Asian people had a long tradition of wrestling and foot-racing, and later horse-racing, even before the Greeks left Central Asia and moved to Greece about 2000 BC. Both men and women competed in these events (though mostly men). 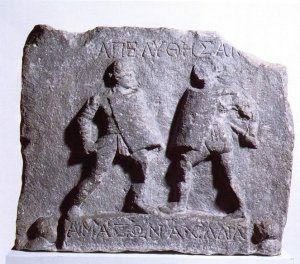 By the Archaic period (and very likely as early as the Late Bronze Age), the Greeks had a tradition of regular athletic competitions which we know as the Olympic games. 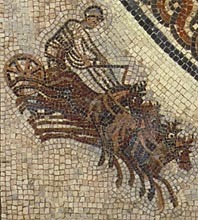 These included track and field events, and also chariot-races. There were also other similar festivals. Women continued to compete in Sparta, but not in other Greek cities. 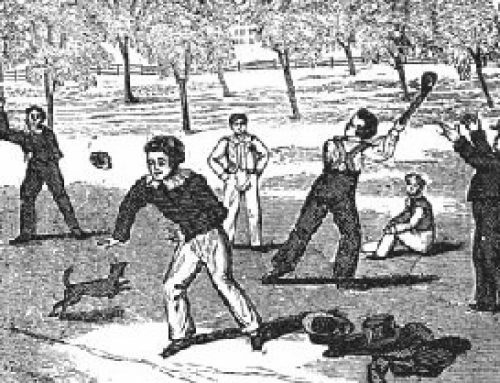 Athletic competition looked a little different in China, where men trained in kung fu and tai chi and other martial arts. Like the Greeks, the Chinese saw the martial arts as good training for war. 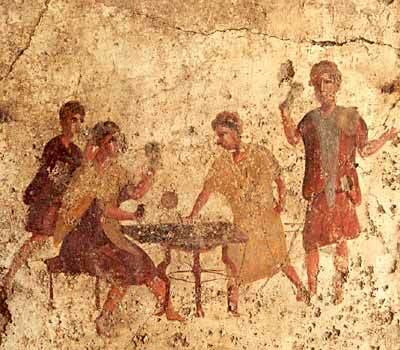 The Romans, not long afterward, developed a rather different kind of athletic entertainment. 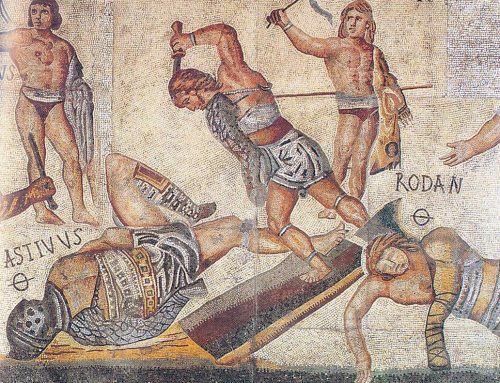 By around 300 BC, the Romans would gather around to watch two armed men or women fight each other to the death for entertainment. 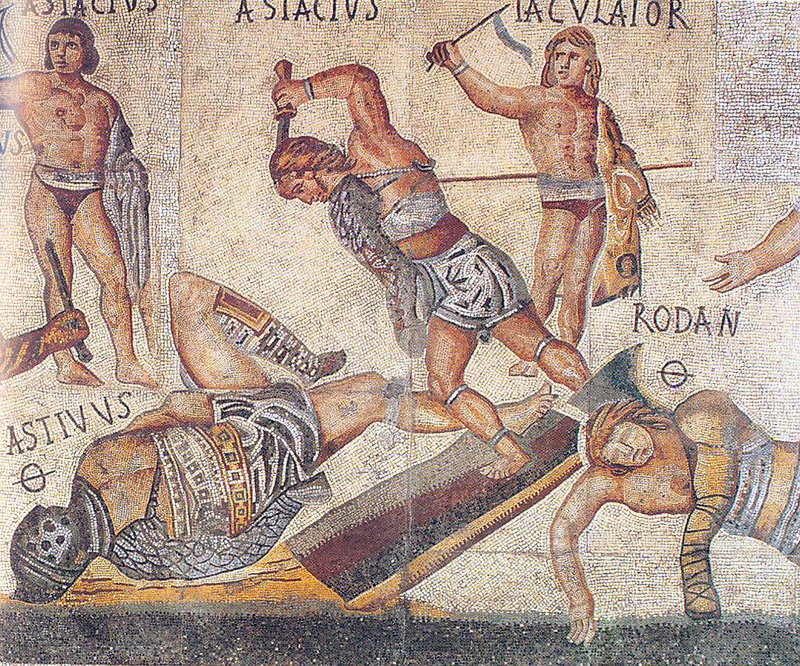 These men and women were called gladiators (sword-men), and their fights were called games (ludi). These people were sometimes slaves, who were forced to fight, and sometimes poor men and women who were being paid to fight. Nobody is sure how gladiatorial games got started. They may have had something to do with funerals at first. The Romans also, like the Greeks, encouraged chariot-racing as a spectator sport, and also men and women fighting bears or other animals. 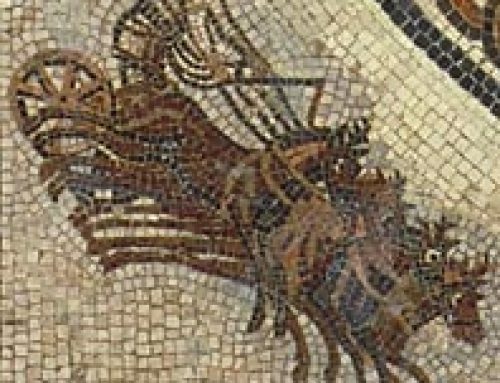 In the Islamic Empire, gladiatorial games and chariot-racing went out of fashion, although men continued to fight animals as entertainment. 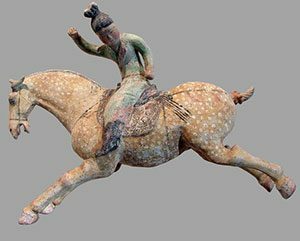 Less deadly team sports now came more into style, particularly polo, which was also taken over by the Eastern Roman Empire and by people in China – where women also played polo. In medieval Europe, as in the Islamic Empire, bear-fights and bull-fights continued, but gladiatorial fights and chariot-racing stopped. 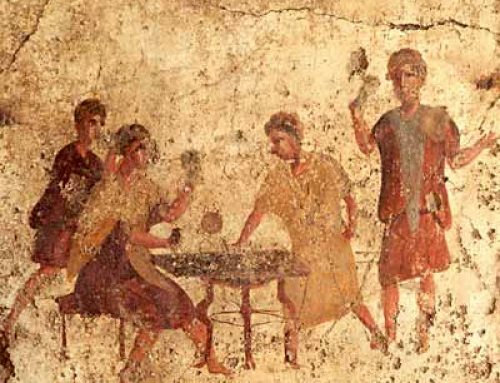 Horse-racing replaced chariot-racing, and knights fought each other for prizes in tournaments. More than ever before, women were not allowed to compete. The Ancient Greek Olympics, by Richard Woff (2000). For kids, from Oxford University Press. Sport and Society in Ancient Greece, by Mark Golden (P. A. Cartledge and Peter Garnsey are series editors)(1998). Mark Golden’s an entertaining writer, and this book is a good general introduction, although not specifically for kids. You Wouldn’t Want to Be a Roman Gladiator!, by John Malam and others (2001). It’s a good series, funny but with lots of accurate facts. Some of it’s a little grosser than I find attractive, though. There’s another one, You Wouldn’t Want to Be a Greek Athlete: Races You’d Rather Not Run, if you like this one. Medieval Jousts and Tournaments, by John Green (1998). Pictures for kids. Cite this page: Carr, K.E. 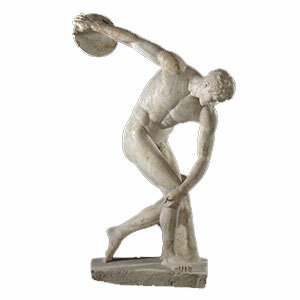 Wrestling, Martial Arts, and Olympics – History of Sports. Quatr.us Study Guides, June 23, 2017. Web. April 22, 2019.